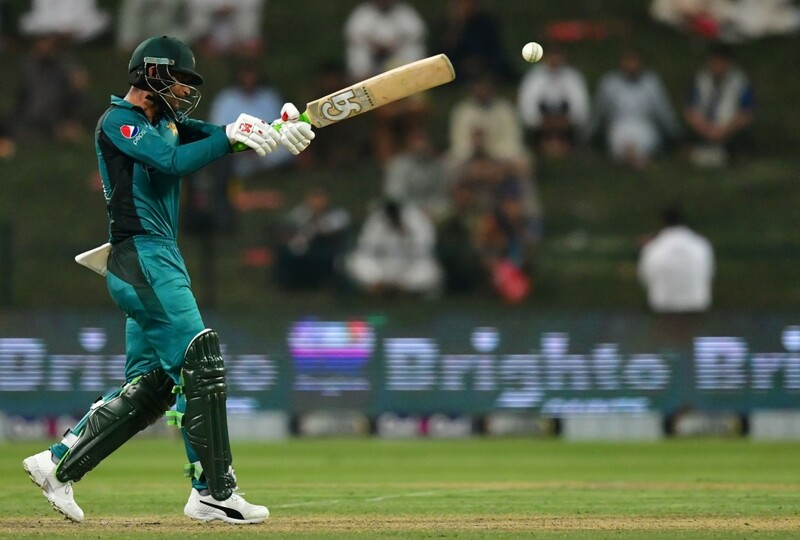 As Pakistan get ready to lock horns with New Zealand in the ODI series decider at Dubai on Sunday, they will be glad to see opener Fakhar Zaman back to his very best. 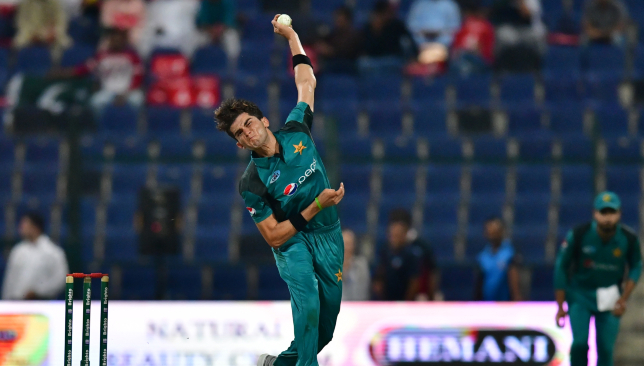 After a patchy period in limited-overs cricket which began at the Asia Cup, the left-hander roared back to form with a run-a-ball 88 in Pakistan’s six-wicket win over the Blackcaps in the second ODI. 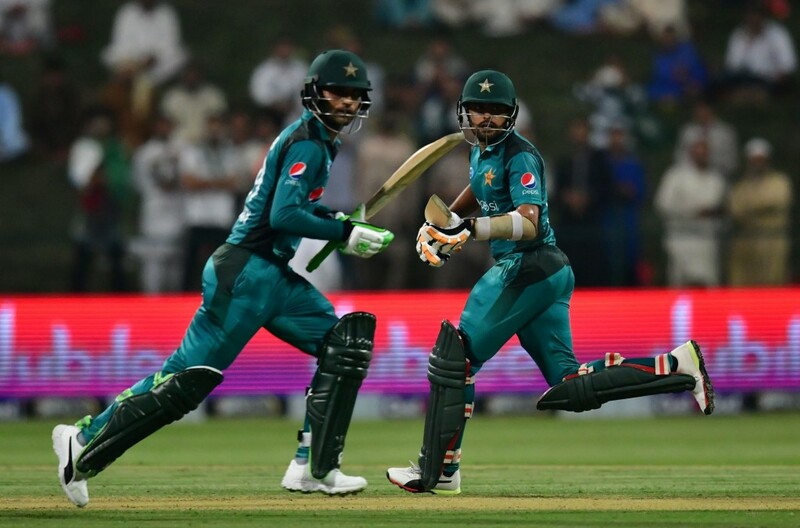 Fakhar’s excellent knock helped the men in green level the three-match series at 1-1 following their crushing defeat in the first ODI. 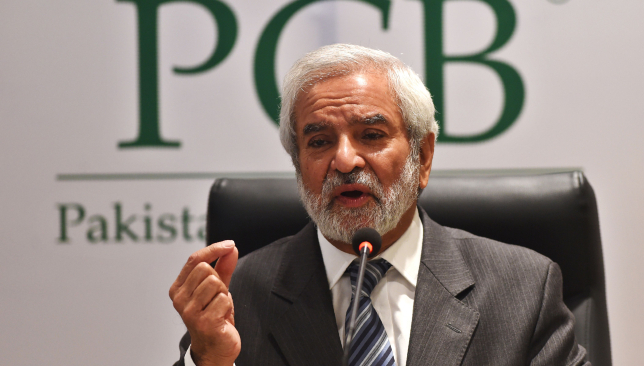 Speaking after the game, the Pakistan opener was delighted to help his side overcome the Blackcaps’ challenge. 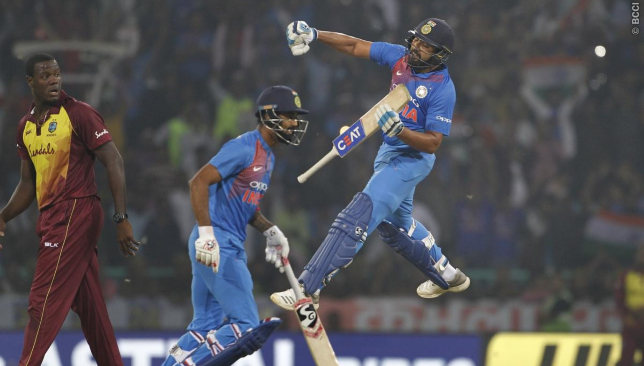 “Of course it is disappointing to miss out on a ton but I am glad we were able to break our losing run of 12 ODIs against New Zealand. 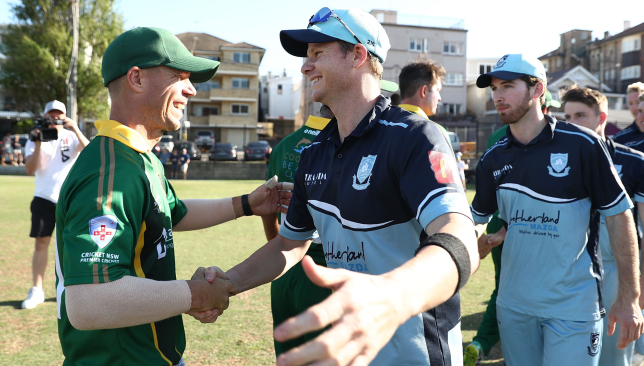 We are also delighted to level the series and the most important thing was the win,” he stated. 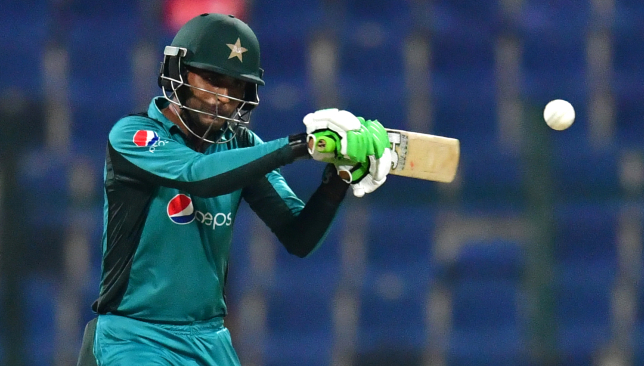 The innings was Fakhar’s ODI first half-century on Asian soil and it came at a time when the batsman was feeling the pressure from his dismal form. 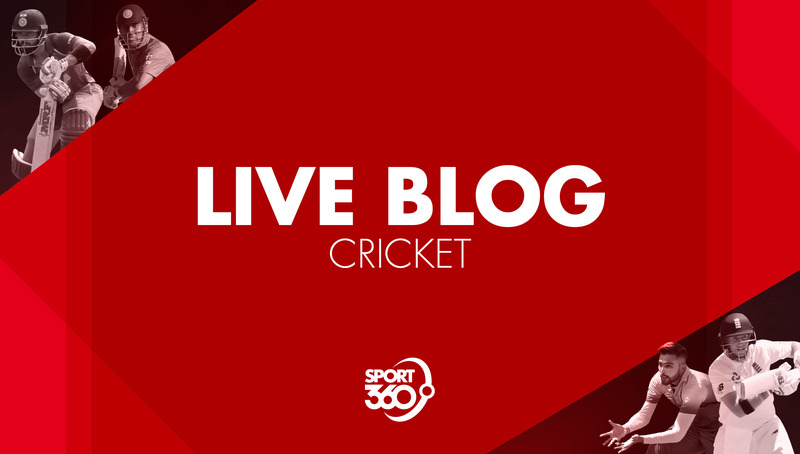 A first ODI half-century on Asian soil for the Pakistan opener. 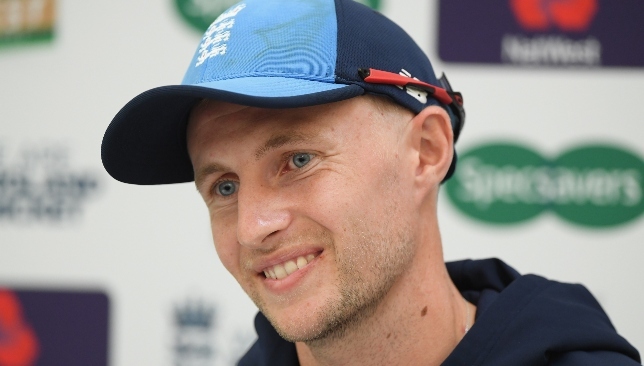 “Obviously if you’re not scoring runs for four to five matches in a row at this level, your confidence takes a beating. However, the captain and team management has backed me to the core during this phase,” Fakhar explained. 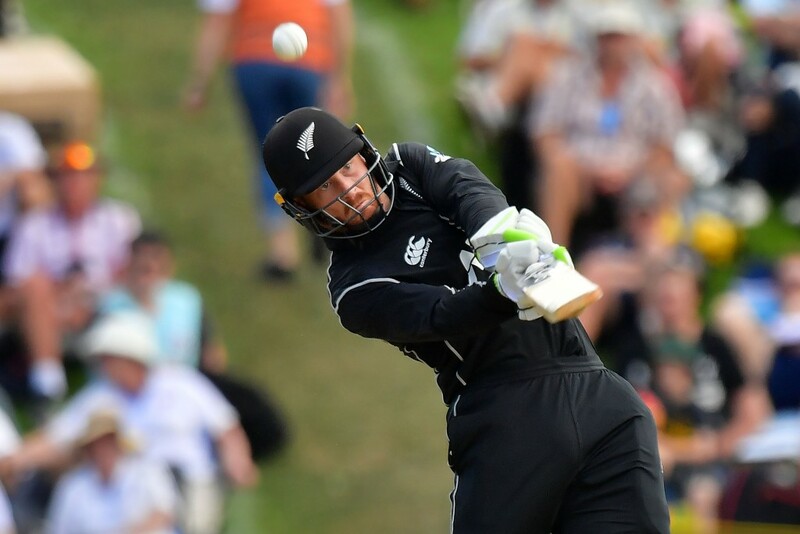 The first ODI double centurion in Pakistan’s history is now confident of his side clinching the series against New Zealand on Sunday. 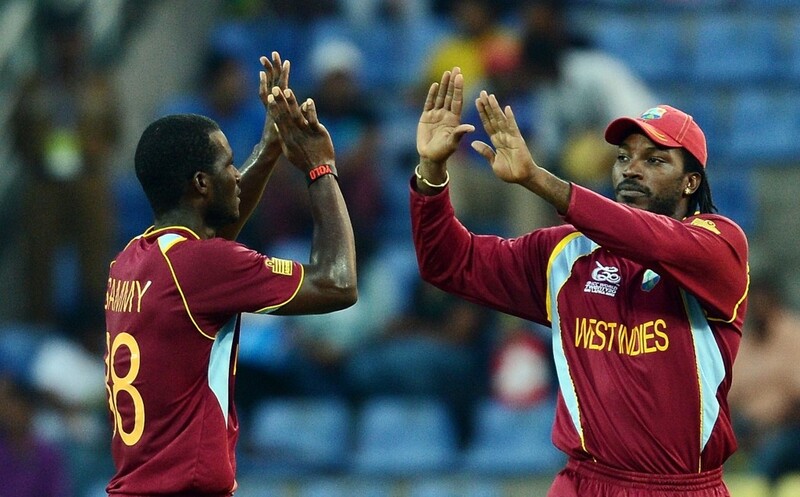 “This win will give us a lot of confidence going into the decider. The confidence is back in the boys after our loss in the first ODI. We are confident that we will capture the series 2-1,” he commented. 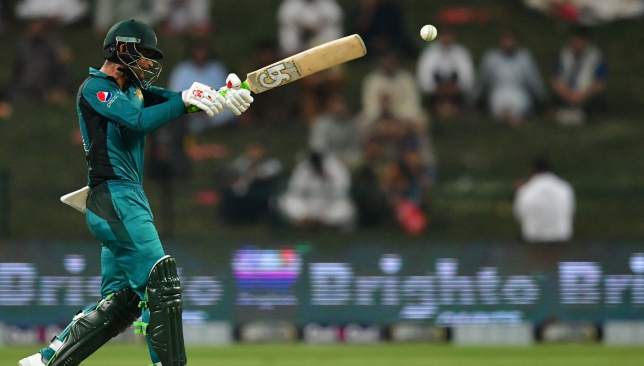 Fakhar’s fitness has been the subject of speculation recently with the southpaw not picked in the Pakistan Test squad for the series against New Zealand. 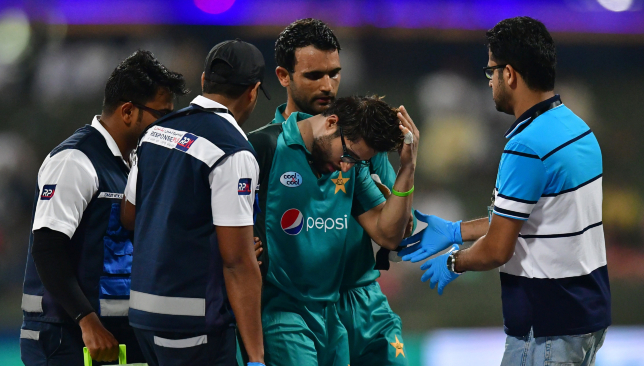 The official Pakistan Cricket Board (PCB) release on Saturday stated that Fakhar has been handed a rest for the series. The 28-year-old shed some light on his knee injury on Saturday and explained he was still undergoing rehabilitation. “I had a knee injury after the second T20 and had a tear in my ligament. So I was resting as I continued my rehabilitation. I am still undergoing rehabilitation for the injury but I am fit enough to play,” he said.